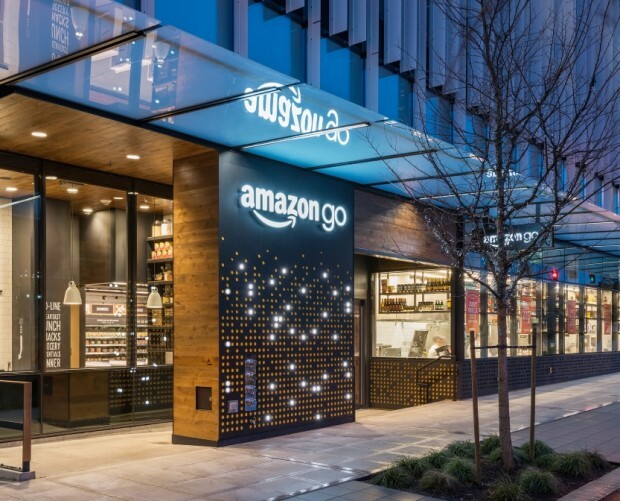 Amazon’s checkout free, cashless stores are going to start accepting cash in order to address criticism about the stores being discriminatory against the unbanked. 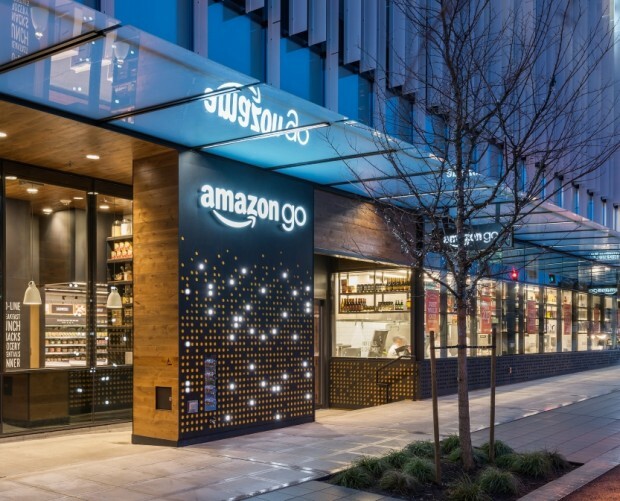 Amazon Go stores enable customers to buy items without having to queue and pay at a till, thanks to sensors detecting which items have been picked up and then billing the customer’s Amazon account as they leave the store. However, it seems this will no longer be the only way for people to pay. 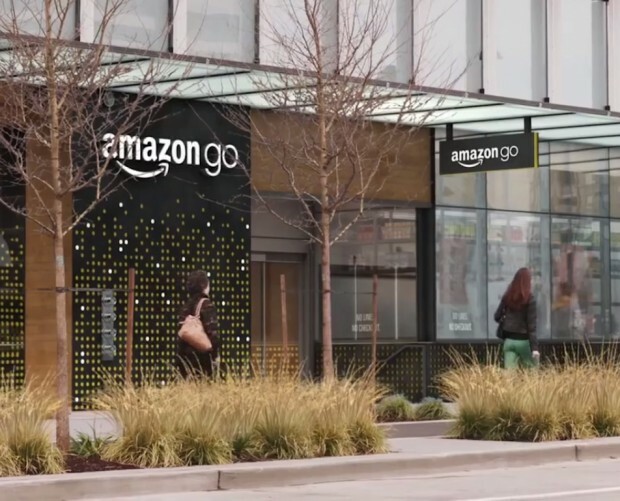 In a company meeting last month, which CNBC gained a recording of, Amazon’s SVP of physical stores Steve Kessel said that the tech giant was looking at “additional payment mechanisms” but these plans were still in “earlier days”. Kessel did not give any indication of a timeframe or how the company plans on making it possible to accept cash in stores. Amazon currently has 10 Go stores open in the US, with plans to increase that number to 50 by the end of this year, and then to 3,000 by 2021. 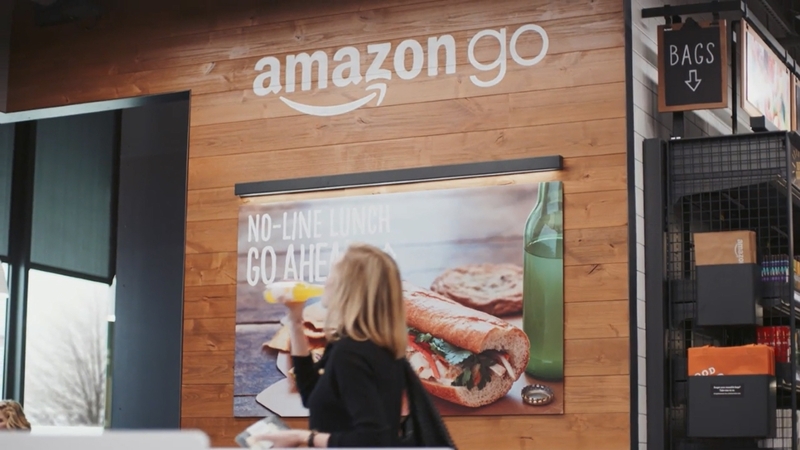 Part of these major expansion plans will see Go stores arrive in US airports – and we may even see some stores pop up in London in the not-so-distant future. 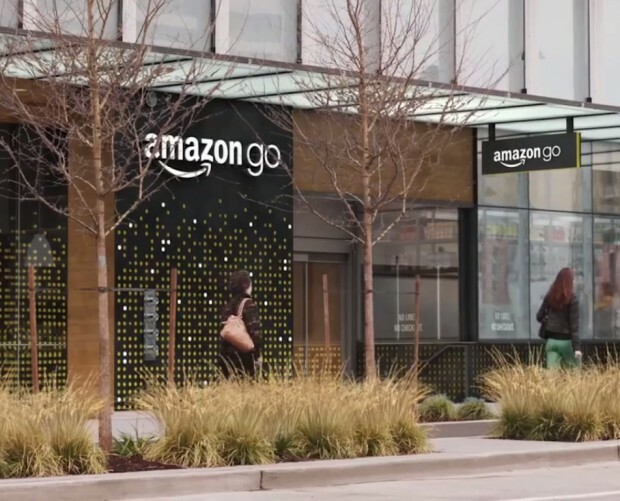 There's also been talk of Amazon opening up a chain of grocery stores separate from both Amazon Go and Whole Foods. On the other hand, it's closing all of its pop-up stores.